DOOSAN PORTABLE POWER HAS MORE THAN 100 YEARS OF MANUFACTURING EXPERTISE. In 2007, Doosan Infracore acquired the Ingersoll Rand Utility Equipment business, Bobcat and Attachments. 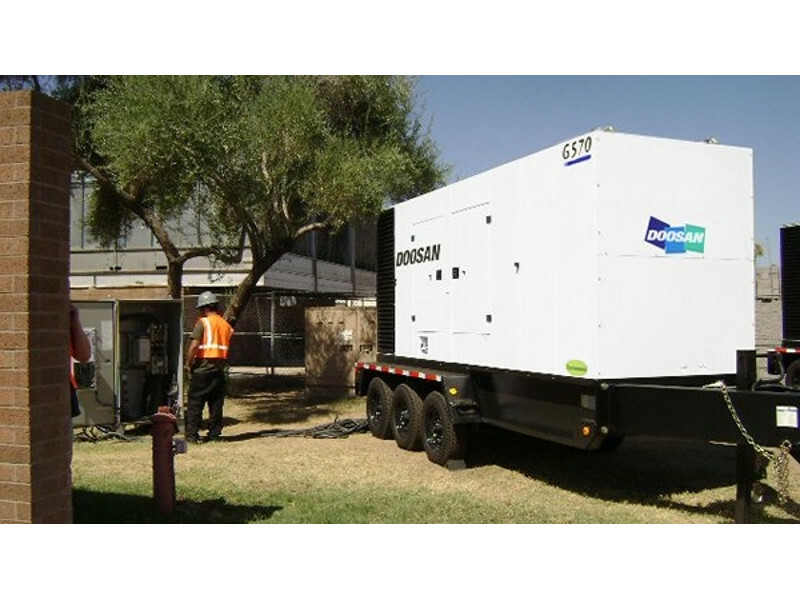 From that acquisition, Doosan Infracore Portable Power came into existence.